NSW Salamander Bay Fire Service Captain Malcolm Smith with Captain Daniel O’Meara of Soldiers Point Rural Fire Service. Photo by Marian Sampson. 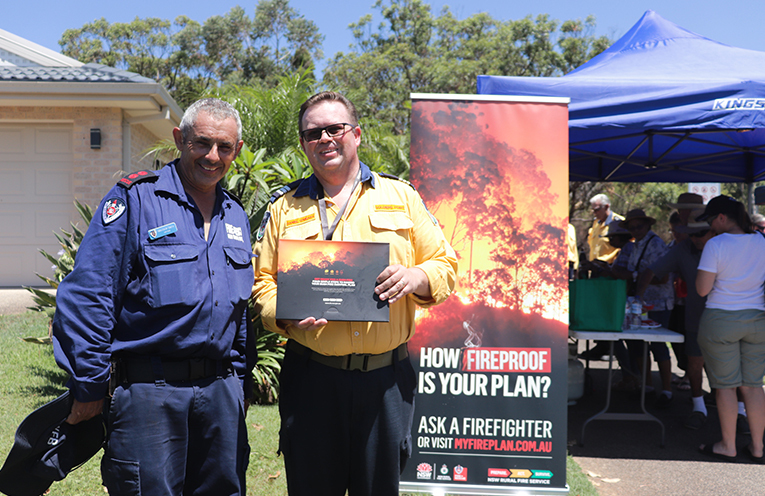 BEING Fire safe is more important than ever for residents in Port Stephens. The region has suffered through major fires in Mambo Wanda Wetlands, Fingal Bay, Tomaree Headland, Medowie at Lemon Tree Passage and the list goes on. Current weather patterns, and global warming along with the very nature of the Australian bushland dictates that more fires will follow. There are some great resources for residents to use to make sure that they are fire ready and some simple things around their homes. These include cleaning out the gutters and having metal gutter guards in place as well as metal fly screens and not plastic ones. Residents should check for their nearest fire hydrant and make sure that it hasn’t been turfed over. Fire Hydrants are indicated by H. P. and H. R. signs on power poles or marked on gutters. “Once you find the fire hydrant open it and make sure it is clear, if you can’t open it call the local NSW Fire Service and they will send a team around to check it for you,” he said. It’s also important that cars are not parked over fire hydrants. For those with gardens the type of mulch you use should be considered, particularly if you are near bushland, choosing pebbles over a combustible mulch could help to save your property. 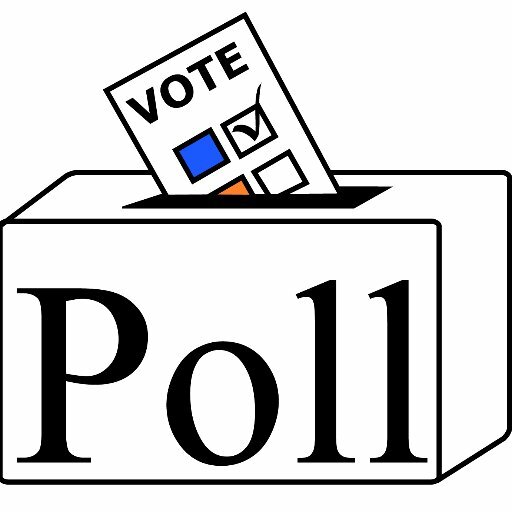 Trimming, gardens, mowing and removing waste is also an important factor in making your property fire safe. Residents should follow the information on the firesnearme app and website or ABC radio when fires are burning, not local RFS Facebook pages as the RFS may well be too busy fighting the fires to update their individual Facebook pages. To help plan for fires visit myfireplan.com.au where you ill find all the information you need to be prepared for a fire to keep you, your family and pets safe.